Usually, a stroke is debilitating in some way. Fortunately, there are treatments available for strokes and the events that occur afterward, but they are not always successful. There are a number of reasons that stokes may happen and, many times, people ignore these reasons simply because they do not know of them. A stroke is a severe medical issue, and getting ahead of the problem can make all the difference. There are two different types of strokes, and both can be just as harmful. One type occurs when something blocks the blood flow, known as an ischemic stroke, and the other occurs when there is bleeding in the brain, known as hemorrhagic strokes. Also known as hypertension, high blood pressure is the biggest reason that strokes happen. This is because high blood pressure damages arteries in the body. Damaged arteries make it easier for blockages to occur. There are treatment options for high blood pressure that your doctor can help you understand and decide on, which can lower your risk for strokes. Smoking or chewing tobacco increase the chances of a stroke. 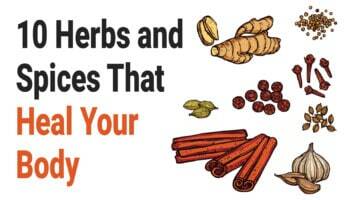 It raises your blood pressure, causes buildups in arteries, and thickens the blood. Those who smoke tobacco have their chances of strokes increased 200-400%. You don’t have to be a smoker for tobacco to affect your in this way, either. Just being around smoke can even increase the risk of stokes by 20-30%, as well. Secondhand smoke can lead to the same issues as actually using tobacco, so it is almost just as unsafe. In addition to causing high blood pressure, buildups in arteries, and thickening of the blood, smoke can lower the functioning of the lungs. Lungs that aren’t functioning as well as they should also cause strokes. This issue should never be ignored, even if you think it will not happen to you. Any heart disease can be the reason for strokes. Some of the more common heart conditions that can lead to strokes are defective heart valves, atrial fibrillation, and an irregular heartbeat. An irregular heartbeat is actually one of the leading causes of strokes in the elderly. Oftentimes, people who have diabetes have a history of high blood pressure and being overweight. Both issues increase the likelihood of strokes, and diabetes only makes the likelihood even higher. Another issue with diabetes is that it can damage blood vessels, which is yet another reason strokes might occur. Additionally, high blood sugar levels are common with diabetes and, if the levels are high during a stroke, can make the effects even worse. Heavy alcohol drinking greatly increases the risk of strokes. This is because alcohol can increase your blood pressure, which causes strokes. Heavy alcohol consumption also increases the chances of diabetes, another risk factor for strokes. Alcohol can also be an issue for anyone taking medication. Some medications have a negative reaction when paired with alcohol, and sometimes those reactions cause strokes. Being overweight is a direct link to strokes, and weight can be controlled through regular exercise. Exercise also lowers blood pressure, which can lower your risk of strokes. Additionally, the health of your blood vessels will be improved through exercise, making them stronger and less susceptible to complete blockages. Avoiding exercise is not only causing problems for your preventative care, but it also leads to being overweight, having high blood pressure, developing cardiovascular disease, diabetes, and many other issues that can be directly linked to strokes. There are many medications on the market that can increase the chances of strokes. Blood-thinning medications, for instance, increase the likelihood. Hormone therapy and birth control pills also increase the chances. It is best to read the side effects and warnings of every medication before you begin taking it. You will need to be able to weigh whether the benefits of the medication outweigh the risk of strokes if that is one of the possible side effects. Unfortunately, this is a reason for strokes that cannot be controlled. Just because it cannot be controlled does not mean that it should be ignored, however. While anyone from any age group can have strokes, older people are much more likely to experience one. After the age of 55, the likelihood increases immensely and then doubles every decade. Instead of ignoring these facts and hoping for the best, as you get older take extra care to prevent strokes by taking caring and controlling any other medical conditions. 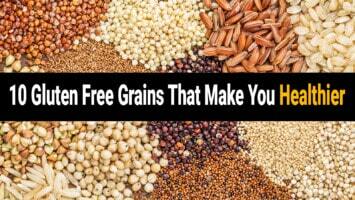 You could also cut certain things out of your lifestyle that is known to increase the chances of strokes. High cholesterol is caused by consuming too much saturated and trans fat. When high cholesterol is a problem, plaque builds up in the arteries. This can become such a big issue that the plaque completely blocks the blood flow, causing strokes. Eggs, meat, and dairy products have high amounts of cholesterol, so it is important to limit those foods. 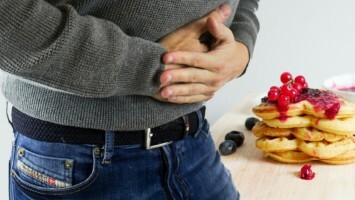 Since those foods are commonly thought of as healthy options, it may be unexpected that they could be so detrimental to your health. It is important to focus on moderation when it comes to these foods. Your body also produces a small amount of cholesterol, so you have to account for that, as well. Cholesterol is one of the biggest reasons behind strokes. Many of the stroke symptoms are also symptoms of something else, so it may be hard to figure out what is really going on. 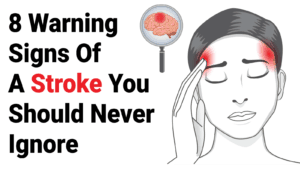 It is important to not ignore these symptoms, however, and there are a few that stroke symptoms that are more specific to strokes than to anything else. The stroke symptoms that were just mentioned are ones that present themselves to both men and women. There are a certain set of symptoms that normally occur only in women, however, so it is important for women to keep an eye open for those. All of the things that could lead to strokes may make you feel like there is nothing you can do to prevent one. This is far from the truth, however. There are many precautions you can take to lessen your chances of strokes. Strokes are normally completely unexpected, but they can be completely debilitating. The longer it takes to get medical treatment, the more damaging strokes are to your body. There are risk factors and also prevention methods, so there are ways to get ahead of the problem. 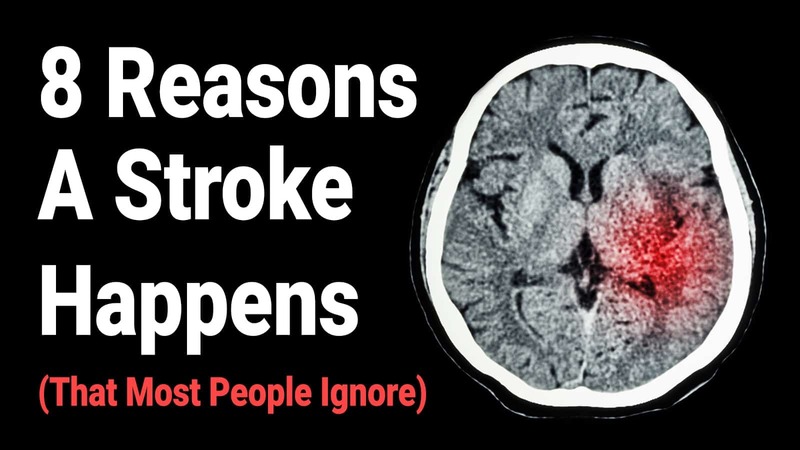 You should never ignore the reasons that people typically have strokes, and you should also never ignore stroke symptoms, even if you aren’t positively sure that’s what the problem is. The quicker you receive medical attention, the better off you will be, so it is best to seek treatment instead of waiting to know for sure that it is what you are experiencing.